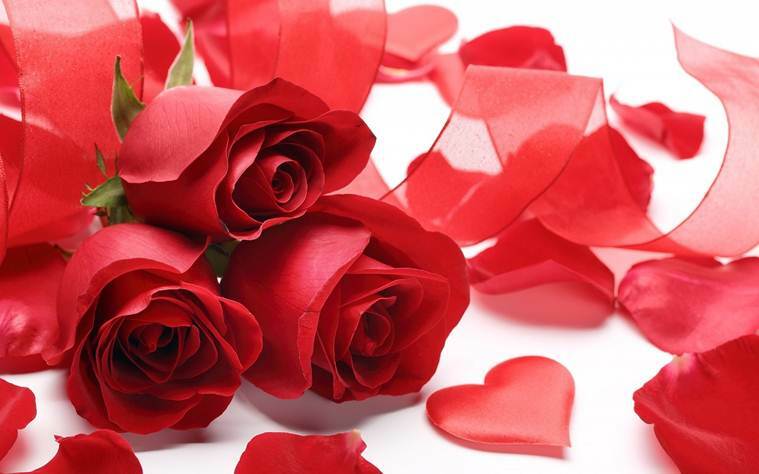 Happy Rose Day 2019 Date: February is here and as the month approaches, the frenzy of Valentine’s Day envelops the air. 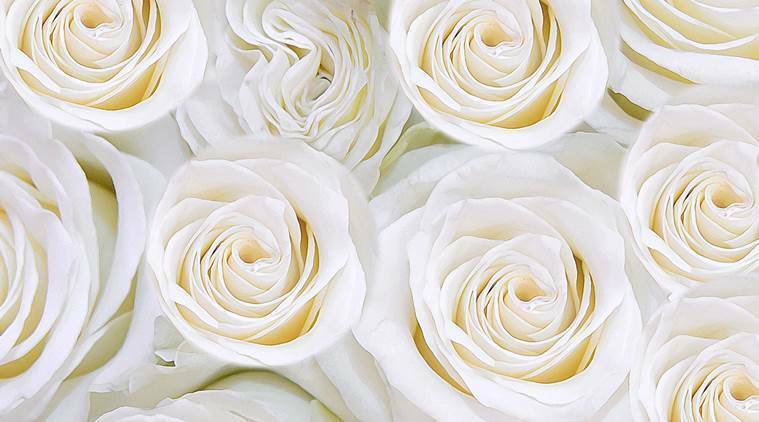 The seven-day affair that leads up to Valentine’s Day, observed on February 14 every year, begins with Rose Day. Observed on February 7 every year, gifting rose to people you love on this day has a certain significance – this gesture expresses and communicates feelings of companionship and love to the other person. Not only that, even the rose one chooses to gift has a certain meaning attached to it. 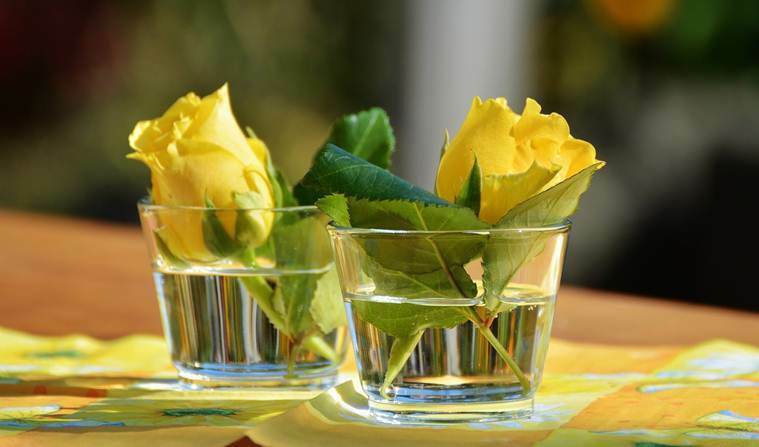 Roses of different colours imply different things. And in case you are not sure which colour means what, we will break it down for you. Lavender roses are quite rare to find and they often imply love at first sight. 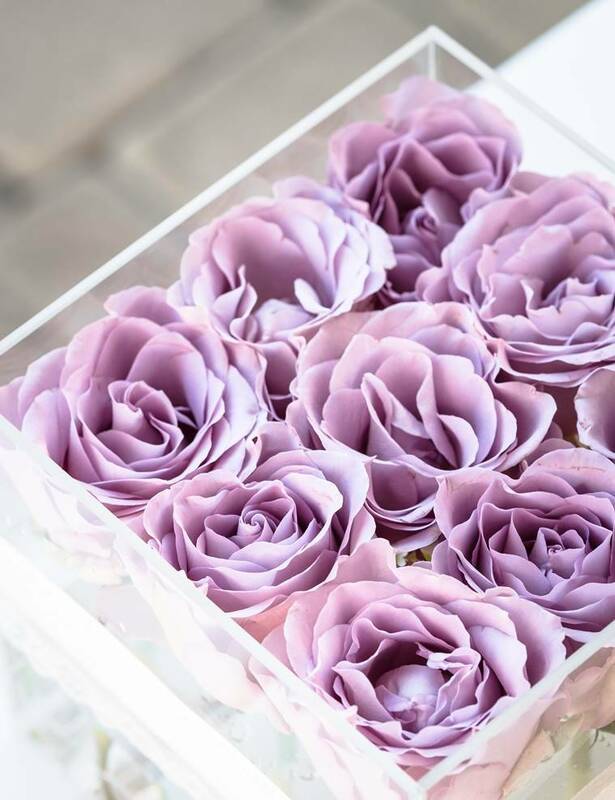 Those who are captivated with feelings of love and adoration can use lavender rose to express their feelings. Red rose, as everyone knows, is a sign of love. So, if you are in love and want to express it, you know what to give. The colour yellow stands for friendship. The colour is safe and can easily brighten up one’s day. 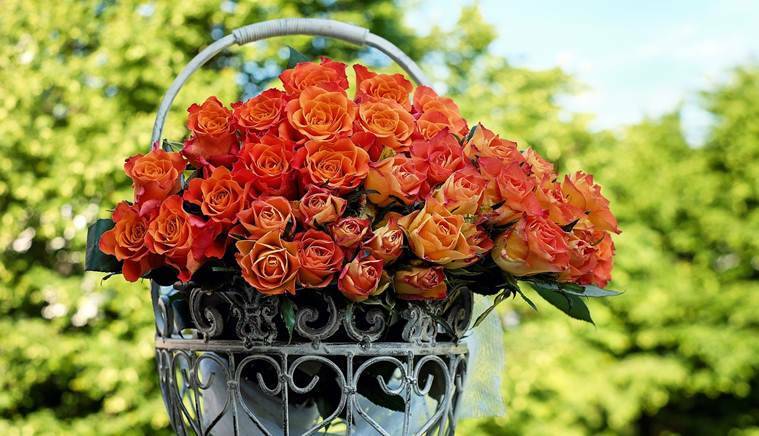 Orange roses stand for passion and energy. A literal mixture of yellow and red, orange roses are seen as a bridge between friendship symbolized by yellow roses and love represented by red roses.